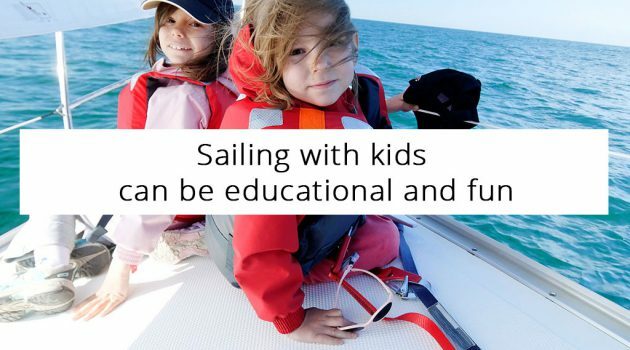 Sailing with children might sound outrageous to some, adventurous to others, and rewarding to you! There are challenges – no doubt about that. But today more and more families enjoy their summer vacations on sail boats. As the demand for family sailing cruises increases, the safety concerns are reduced. Simply put, stop worrying. 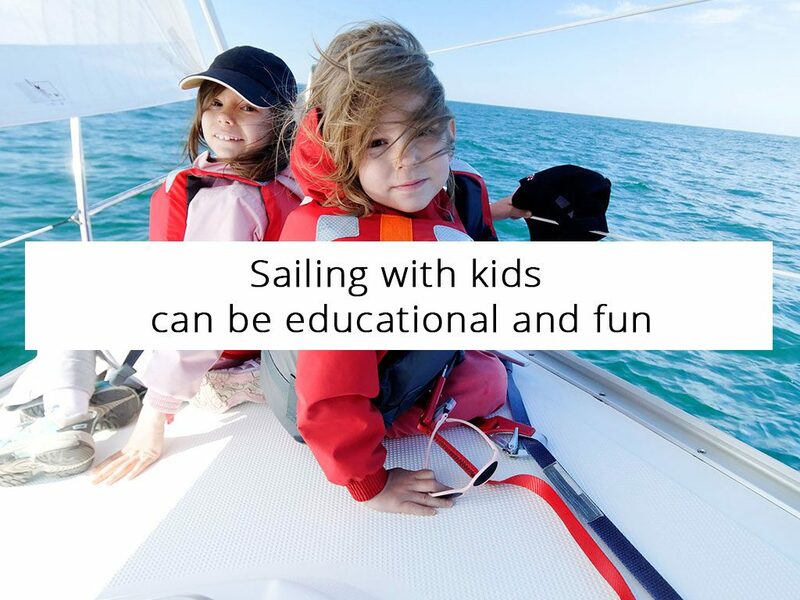 Sailing with kids is not just fun but can be a very educational experience for them. Which parent doesn’t want that? Kids get the chance to explore life on the sea and thus become more adventurous, self-confident, and fearless as they grow up. They learn about sailing boats, sea life, and discipline. They get to see new places, open their mind, and learn how to become team players. The main consideration is safety. Parents worry and rightfully so! Will the kid slip? Will the weather be bad? Will the children obey? Relax. You are not the first to get the children out in the open sea and will certainly not be the last. And there are ways to ease your mind too. Book a sailing trip with BabaSails Yachting. The boats are kid-proof and the children are kept busy with treasure hunt & similar fun games. Such activities will resolve one of the main challenges: prevent their boredom. If you teach them the dangers beforehand and show them how to move around on the boat, they’ll be fine. After all, there’s no need to charter a week-sailing trip. Start with baby steps, like booking a day sailing cruise to Halkidiki and take it from there. Who knows? Your children might be proven true skippers!